Home apple iPhone 8 smartphone Technology iPhone 8 another clone presented in photos! iPhone 8 another clone presented in photos! 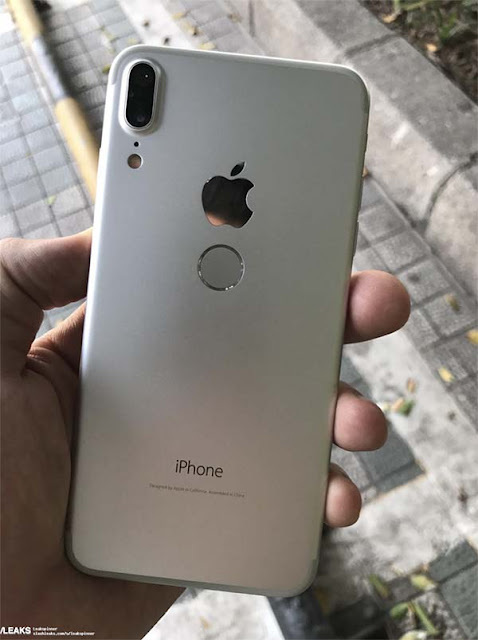 iPhone 8 still got its clone after the one at the end of May , where this time the photos show a grip of the device. If at first glance, this device looks like an iPhone, and possibly an iPhone 8 based on rumors, its design is way too close to the current iPhone 7 Plus . And we can hope that for the 10 years of the iPhone range, Apple offers totally different, whether in terms of aesthetic lines, and especially not a Touch ID sensor placed on the back of the device. On this subject precisely, several information have leaked in recent weeks, announcing a Touch ID integrated directly into the 5.8 inch OLED screen that should be mounted on the iPhone 8 . 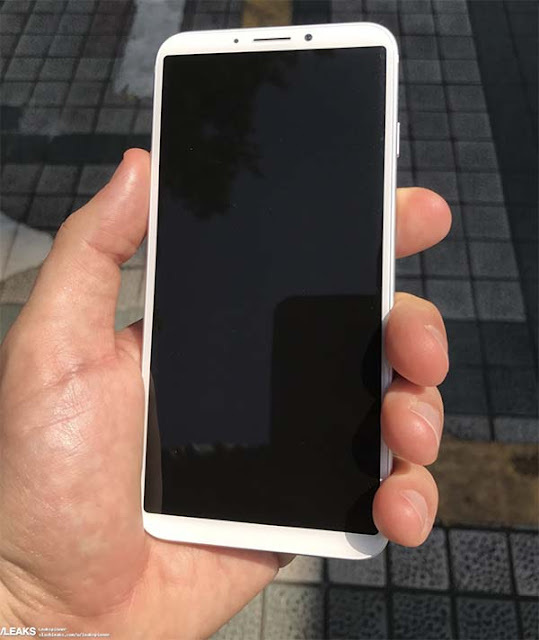 This clone is simply the result of a Chinese manufacturer who had fun making a device certainly under Android to the appearances of iPhone 8 with its famous dual photo sensor vertically. And one could even say that unfortunately this iPhone will never see the day at the release of the united partners of Apple.